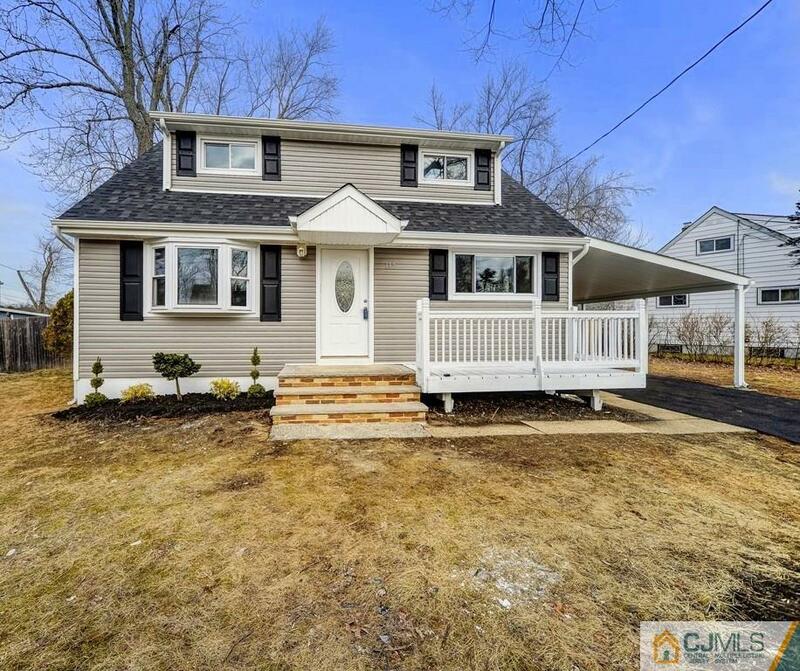 Newly Remodeled 4 bedroom, 2 full bath Family Home in Old Bridge Estates. Hardwood floors throughout, new HVAC system, new 42â custom kitchen with crown moldings, granite counter-tops, and stainless steel appliances. Fashioned with new doors, trims, recessed lighting, new roof +sidings. 4thBR can be converted to dining rm., Freshly Painted inside. Additional side door entry from the driveway. Enjoy a completely finished basement and large fenced yard for the whole family. Move-in Ready! Conveniently less than 3 miles from Brunswick Square Mall, & NJ Transit Buses (Route 18) to North Jersey & New York City.